onePaying Off Debt And Other Tricks To Lower The Cost Of Your Bills - Moneyhome.co.uk - The Best Moneysaving Blog ever! You may not realize it, but having bad credit and debt looming over you can be doing more than just causing you stress and making it hard for you to get a new car or a new credit card. Your debt could be making you spend more in other areas. It could make you have to pay hundreds of dollars in deposits for the most common needs, like a cell phone or electric, and it could be keeping you from getting a roof over your head. You might even be paying more for your vehicle insurance simply because your credit is bad. It doesn’t seem fair, but it’s a fact. 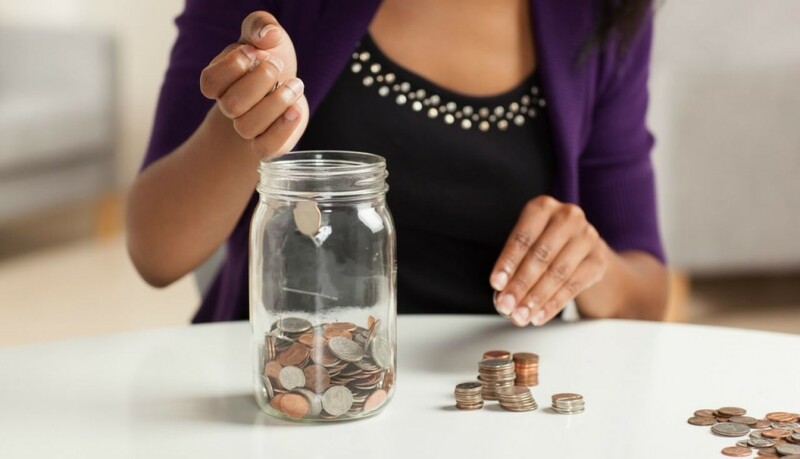 So, instead of living with your bad credit, and being forced to live paycheck to paycheck, here are some tips for getting out of debt and saving some money each month. When was the last time you checked your credit report? That Fingerhut bill you forgot to pay, your college loans that went into default, and even that old medical bill from when you broke your toe could be on there if you didn’t pay them off. If you’ve been known to abuse a credit card or two that can really rack up your debt. You can get a free yearly credit report, and once you know what that looks like you can start dealing with it. You might need to use debt consolidation to do it, which can help paying off large debts easier. Some companies will give you a little discount on your bill when you set up online payments or schedule automatic payments. They know they’ll get their money faster this way, so they reward you with a small discount. Plus, you’re saving trees this way. If you want to pay less and avoid getting thrown into collections you should pay your bills on time, always. 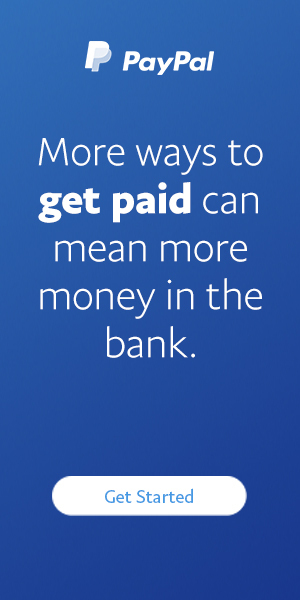 With credit cards, it can be even better to pay the full amount rather than just the minimum due. However much you have owed on that card will keep accruing interest, which means you’re spending more on what you shop for than what it might be worth. Another way to spend less is to be wise and stay out of trouble. That means driving safely (to avoid tickets and accidents that will increase your insurance payment), living healthy (to avoid excess trips to the doctor or the hospital), and keeping your priorities straight. Always pay your bills before you have fun. There’s always time for some free fun even if your whole paycheck went to keep your lights and heat on!